Do you game from your laptop, and go to LAN events? Then this case is perfect for you. 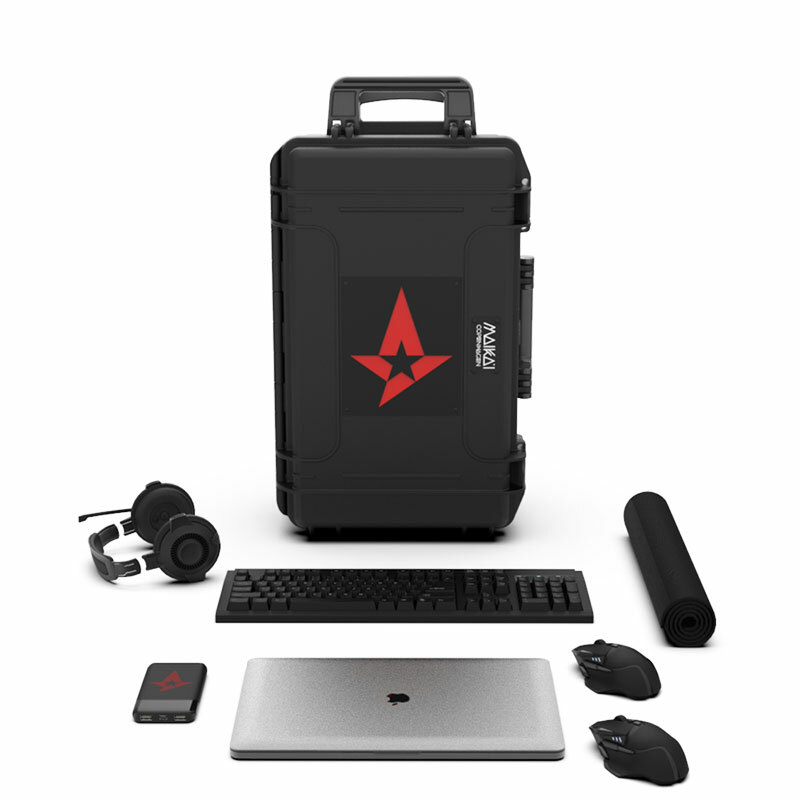 It can hold everything you need to game with your laptop. 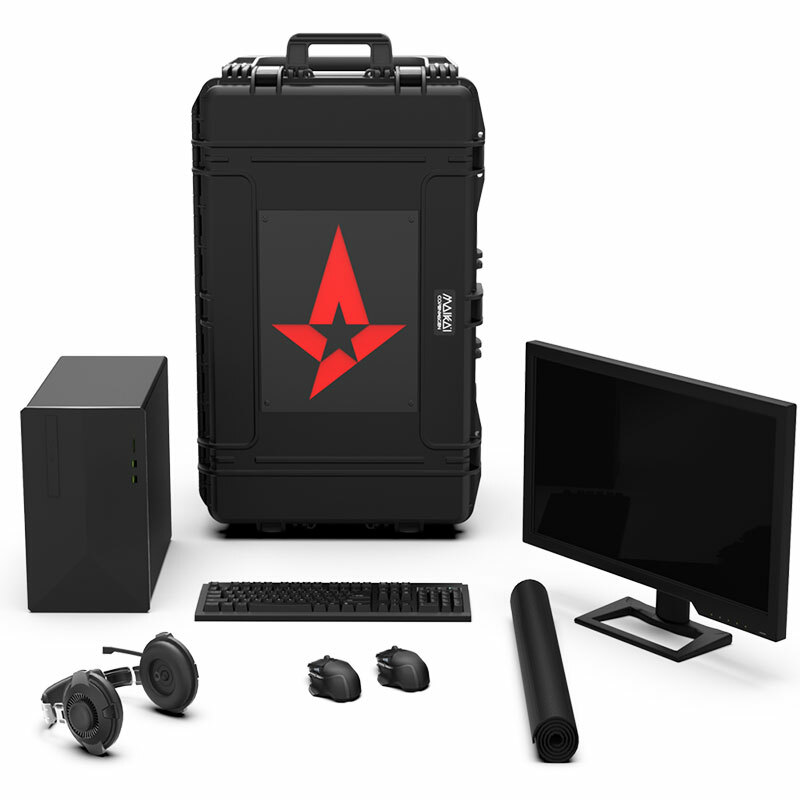 With this case you can easily fit everything into one case to protect your gaming gear, and transport it with ease. The case is military grade and will ensure your gear is never damaged. It can withstand almost every condition . The carry on case is for the gamer that needs to transport your gaming gear. On planes, busses, in cars, trains or just to go to your friends for some gaming. The case can be taken on planes as carry on, so you do not need to check in. 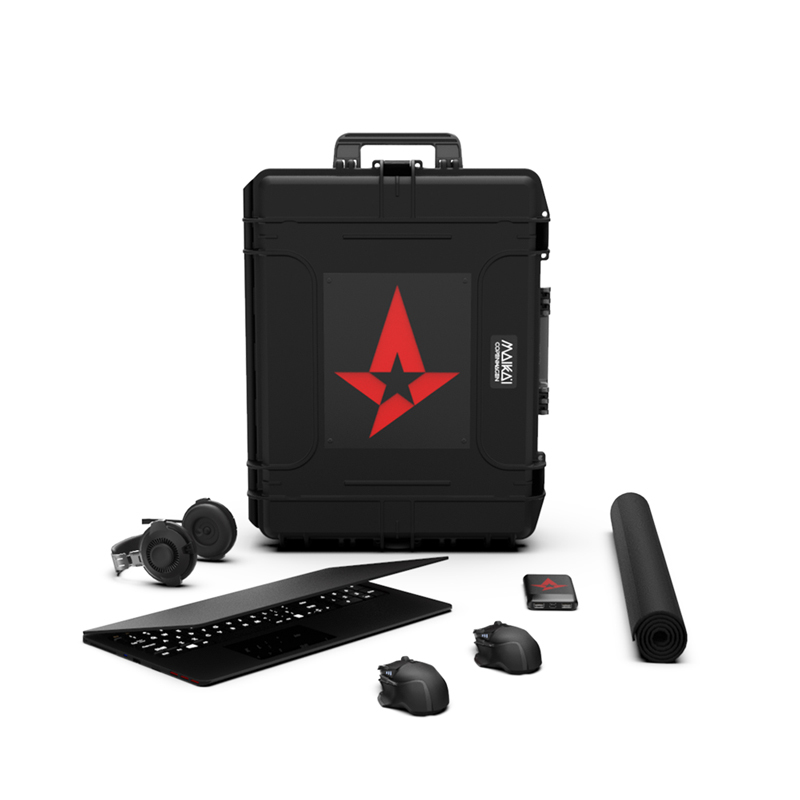 The case can hold everything a gamer needs to compete in esports. Easy to fit everything you need, and transport. Click here to learn more about the Maika’i Copenhagen carry on series.